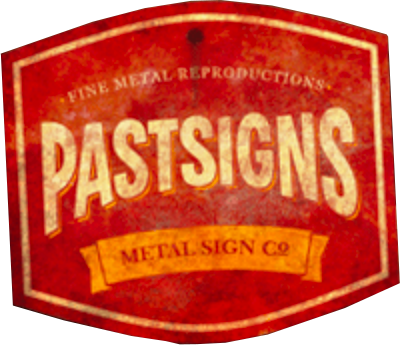 Pastsigns catalogue, a gallery of metal signs featuring images from yesteryear, has a variety of themes and categories. The catalogue has something for everyone, including Motoring, Confectionery, Farming, Household products and much more. 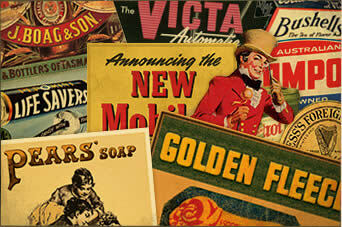 ads for the collector, including food and beverage, agriculture, steam engines, tools, automotive, hardware and more. Below is a showcase of our latest additions from our entire catalogue.